Class of 2019! 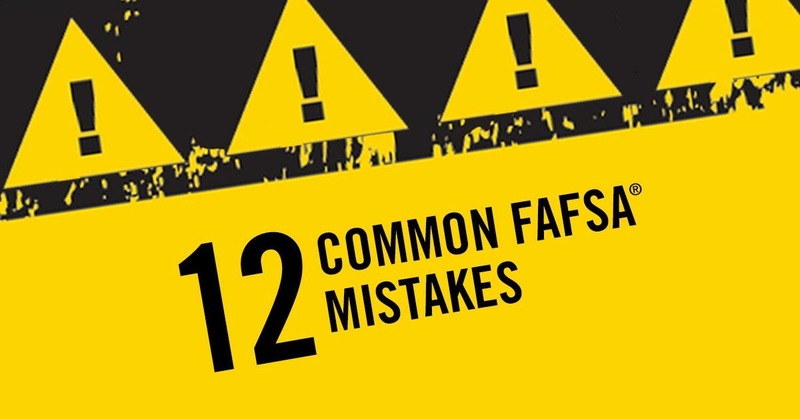 Chances are great that you qualify for money for college that you do not have to pay back! 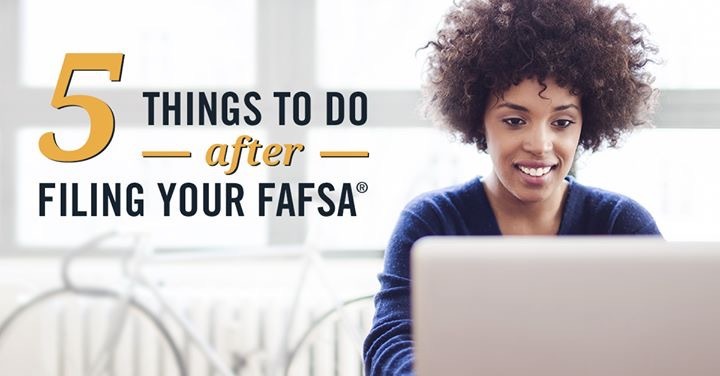 But first, you haf-ta FAFSA! 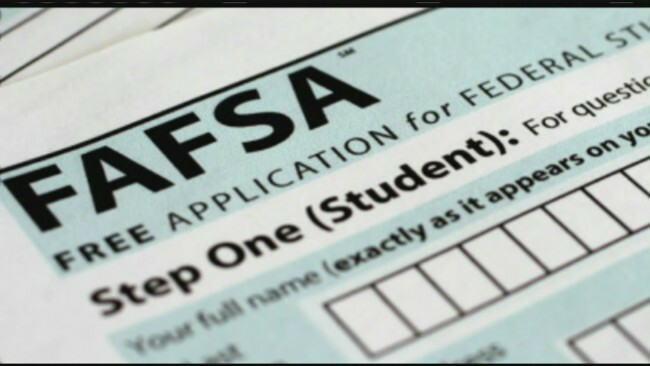 The FAFSA is the Free Application for Federal Student Aid and 9 out of 10 students who complete it go to college. Online applications must be submitted by midnight Central Time, June 30, 2020. Any corrections or updates must be submitted by midnight Central Time, September 14, 2020. Mississippi - MTAG and MESG Grants – September 14, 2019 by midnight, Central Time. HELP Scholarship – March 31, 2019 by midnight, Central Time.